Here on Cavemantraining we’re big on functional fitness workouts. Workouts that include compound exercises, multi-joint movements, those that prepare you for daily tasks at work, in sport, or at home. Below is a list of our most popular functional fitness workouts that challenge the core muscles and use various muscles in the upper and lower body at the same time. These functional fitness workouts are great no matter who you are, whether you’re an office worker, stay-at-home mom/dad, MMA fighter, or construction worker. This is an EMOM workout, every minute on the minute you start your task. Works like this: First minute complete: 4 x squat dead curl and press 4 single arm swings… Details. Video. 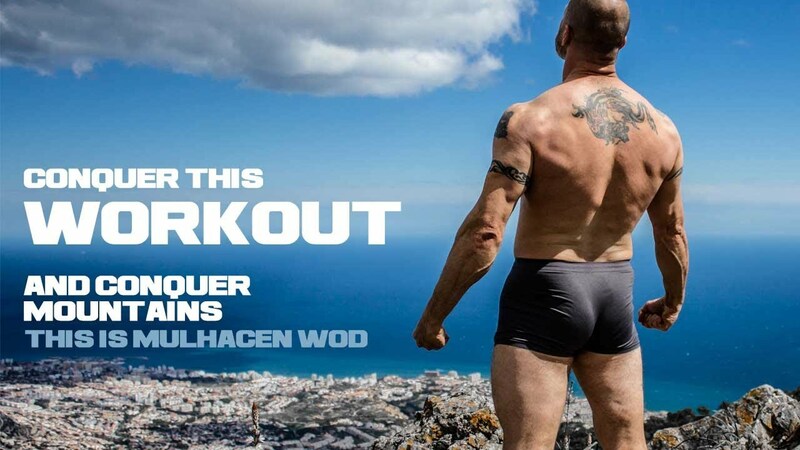 I designed this 20-minute WOD in 2016 with low reps, medium weight, and a short time frame so that you can complete this workout going from one exercise into the… Details. Video. 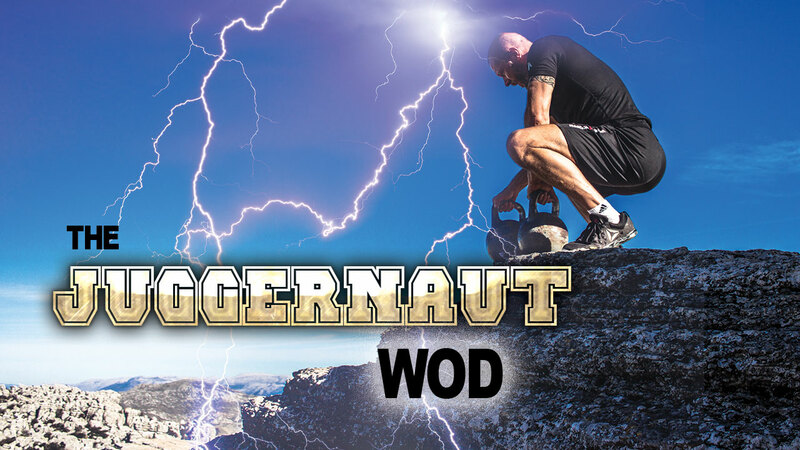 This awesome workout is named after the mountain we’ll be doing a lot of our training on this year. It’s the highest mountain in Spain (mainland). If you haven’t already,… Details. Video. 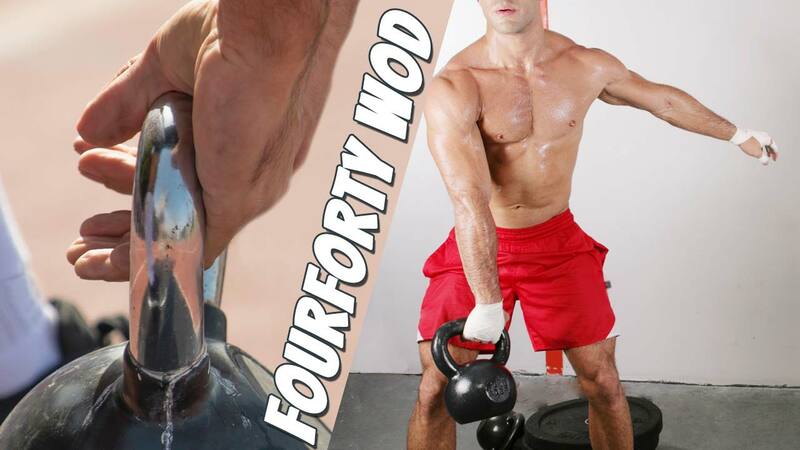 This is Fourforty WOD. 3 tasks, 2 AMRAP, and 1 FOR TIME. Complete and post online. A video of the workout can be unlocked further below. Your First Task… Details. Video. 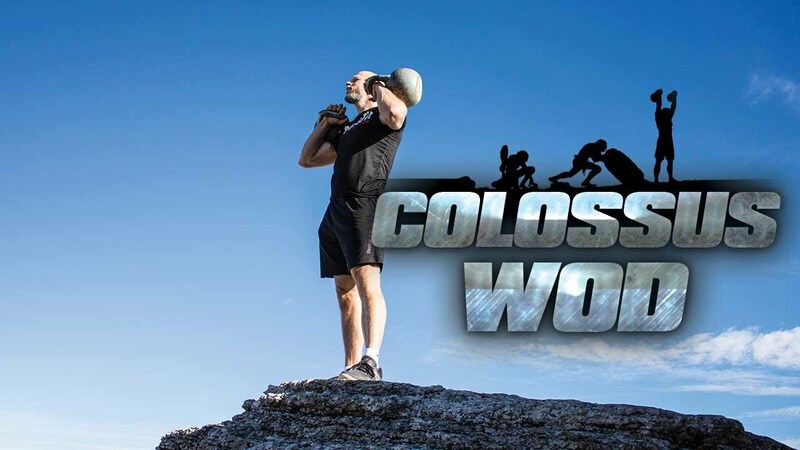 Colossus WOD is simple, but don’t confuse that with easy. 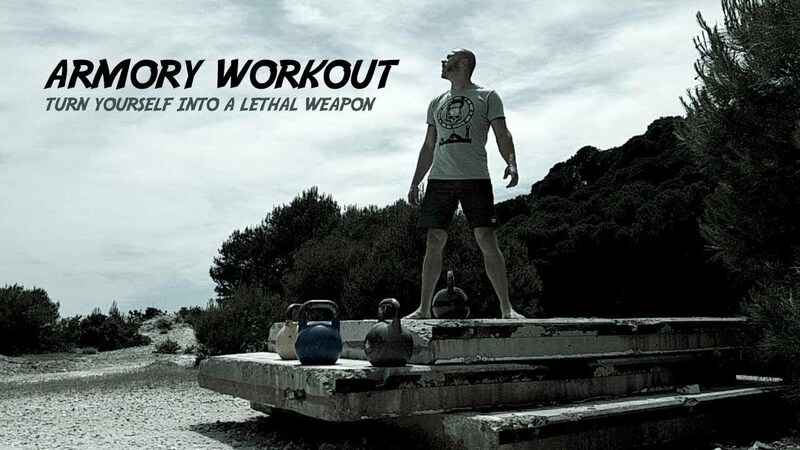 This WODs main component is the UKC (Ultimate Kettlebell Combo). Turn yourself into a steel machine… Details. Video. This WOD will destroy you, then it will build you up, do it frequently and it will turn you into a Juggernaut. Your First Task Dead to overhead (two heavy… Details. Video. This workout is unlike others posted, it’s a workout everyone needs to incorporate at least once a week. I’m talking MMA fighters, BJJ fighters, kettlebell enthusiasts, crossfitters, and fitness enthusiasts.… Details. Video. Today’s WOD is a modified version of the CrossFit Arnie Hero WOD, the original: 21 Turkish Get-Ups, Right Arm 50 American Kettlebell Swings 21 Overhead Squats, Left Arm 50 American… Details. Video. One incredible WOD consisting of four tasks! The first task is: CrossFit Burpees 4 Min. AMRAP The second task is a kettlebell combo: Alternating kneeling press 6 Min. AMRAP The… Details. Video. Two AMRAPs and one task for time. First 6 minute AMRAP consists of: 3 x WBKC (details here or download PDF) 1 x Alternating Sots Press Second 6 minute AMRAP… Details. Video. Want to create your own functional workouts? 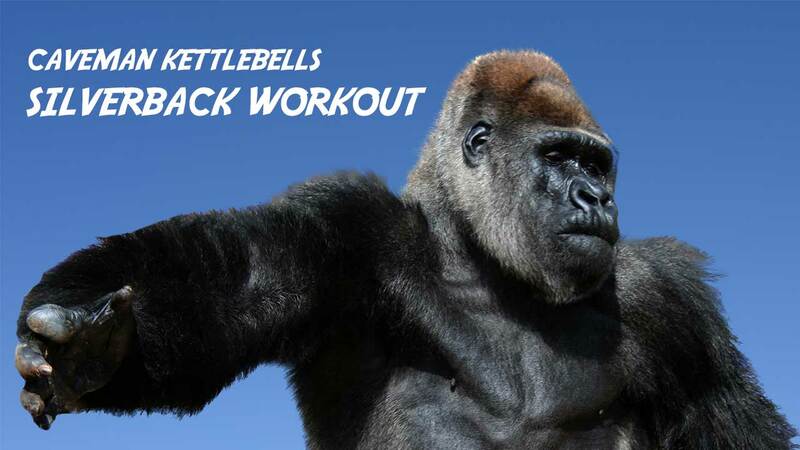 Check out this list of all kettlebell exercises, this list of the 13 best functional exercises of all time and design your own functional fitness workouts. Want just functional strength exercises? Check out these 6 of the best functional strength exercises. Cavemantraining Certified, IKFF Certified Kettlebell Teacher, Kettlebell Sport Rank 2, Russian Girevoy Sport Institute Kettlebell Coach, CrossFit Level 1 Trainer, CrossFit Judges Certificate, CrossFit Lesson Planning Certificate, Kettlebells Level 2 Trainer, Kettlebell Science and Application, MMA Fitness Level 2, MMA Conditioning Level 1, BJJ Purple Belt and more. Owner of Cavemantraining, World Kettlebell Community, and Kettlebell Training Education. Featured in 4 issues of the Iron Man magazine.